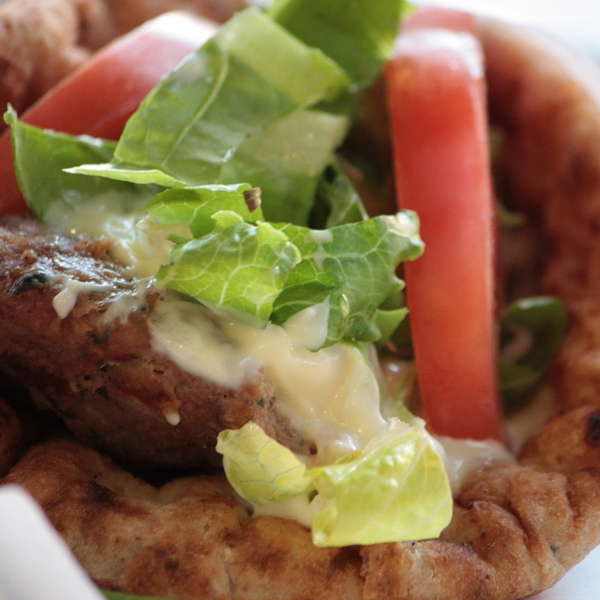 Pita gyros makes for a tasty and filling lunch! Is one of the most popular street foods in Greece and for good reason. 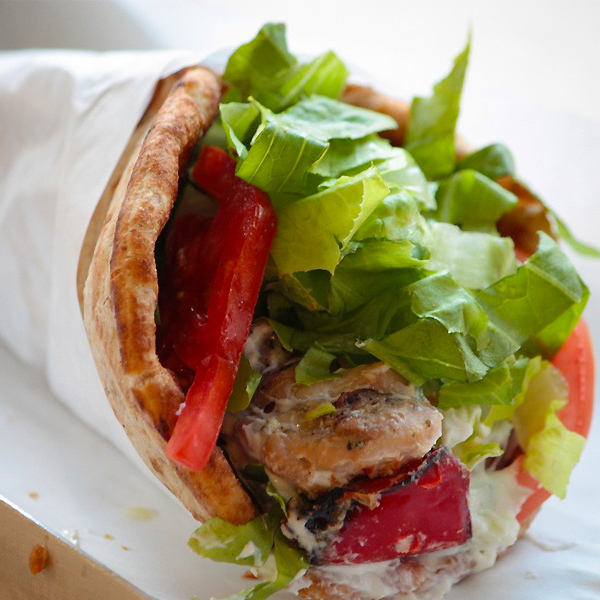 Its stuffed with well cooked and seasoned meat, garnished with a cooling tzatziki sauce, wrapped in a delicious crispy pita and best of all? It tastes like heaven! 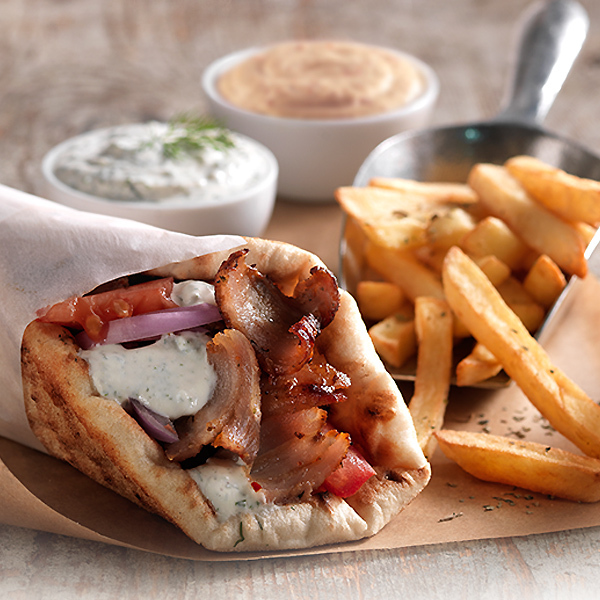 The best way to experience your traditional Greek souvlaki with pork gyros is nothing other than wrapped in a delicious traditional Greek pita. Finding the original Greek pita can be quite challenging but thankfully you can enjoy yours to our shop! Of course tzatziki is the preferred sauce to garnish with. Don’t forget to garnish with some tomato and red onions if you like an extra kick. 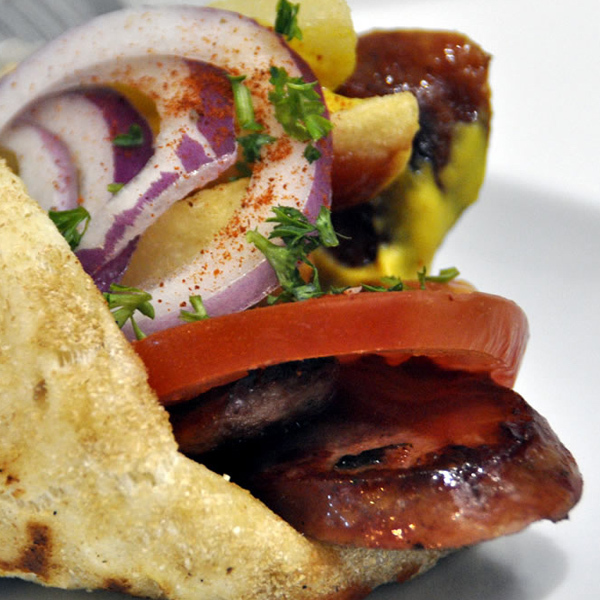 Most Greeks enjoy their traditional Greek souvlaki with some potato chips stuffed in the pita.